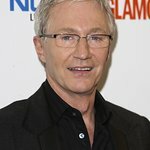 Paul O'Grady, television presenter, actor, comedian and star of the popular TV show, ‘For the Love of Dogs,’ is supporting the launch of ’Our Best Friends, a new campaign by the BUAV to raise awareness about and end the use of cats and dogs in experiments. 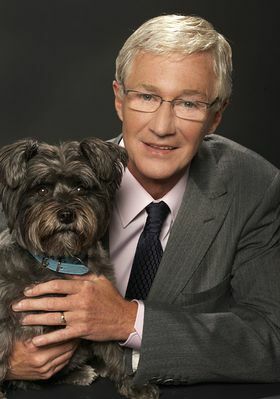 The UK is often said to be a nation of animal lovers, with dogs and cats our most popular companion animals, yet they continue to be harmed in cruel experiments and there is no government policy to reduce their use, let alone bring it to an end. The most recent government figures available show that over 2,800 dogs and 150 cats suffered in experiments in the UK in 2011. Figures for the five year period 2007-11 show over 20,000 dogs and over 800 cats were used, with many individuals forced to endure more than one experiment. The BUAV has a long history of campaigning to end experiments on cats and dogs, including unearthing the terrible suffering of dogs forced to endure cruel poisoning tests as well as the first ever in-depth exposé of the beagle breeding industry. More recently, the BUAV revealed controversial research taking place at Cardiff University, in which kittens’ eyes were sewn shut, played a key role in opposing a proposal to build a replacement beagle farm in Yorkshire and successfully campaigned to prevent an EU law that would have allowed stray cats and dogs to be used in the UK. Under the banner ‘Cats and dogs are our best friends – they don’t belong in laboratories’, the BUAV is now launching ‘Our Best Friends’ campaign to ban all experiments on dogs and cats in the UK. In the coming months, the BUAV will roll out a series of activities calling on the public, politicians, scientists and industry to back its call for a ban on the use of cats and dogs in experiments. Find out more and get involved in the campaign at www.OurBestFriends.org.